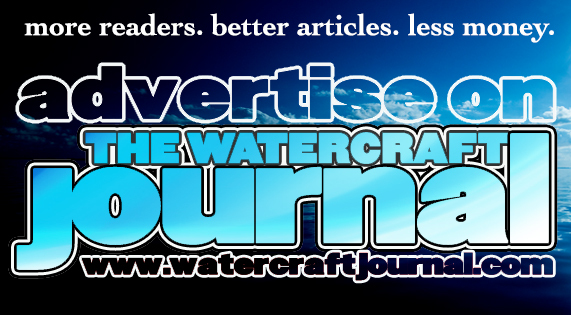 10-Time Australian Womens Champion Returns and Wins | The Watercraft Journal | the best resource for JetSki, WaveRunner, and SeaDoo enthusiasts and most popular Personal WaterCraft site in the world! 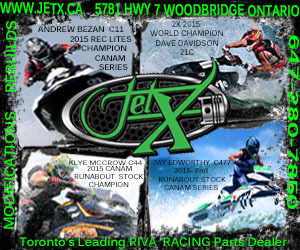 Jenny Harrison hasn’t ridden competitively in 20 years…until now. 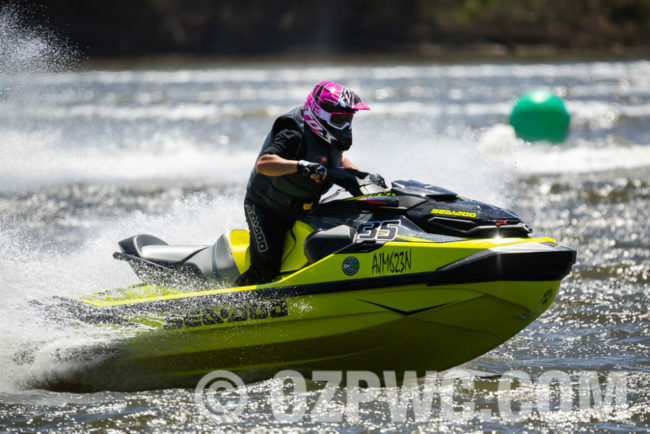 She made one heck of a comeback by grabbing three wins from three starts at Round 2 of the NSW Personal Watercraft Club’s five-round Watercross series. The series was held at Chipping Norton Lakes in Sydney on a hot and windy day on the water. 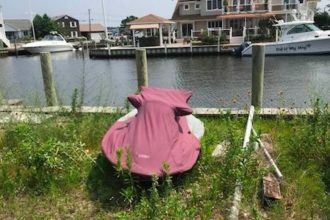 The combination made for some tough conditions for the competitors. Harrison began her racing career in 1987. 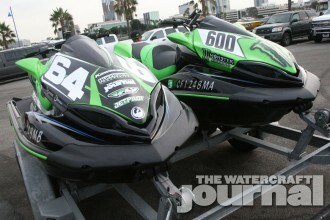 She raced 550 standups and was backed by Ray and Rhonda Goodwin of R&R Jetskis. She began racing sitdowns in the mid ’90’s around the time when they were just coming on the scene. 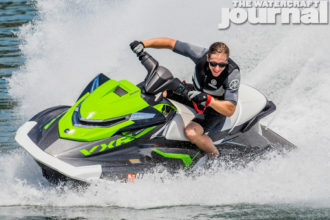 Harrison rode with Sea-Doo Australia and Great White Racing. She remained undefeated for ten years in a row. 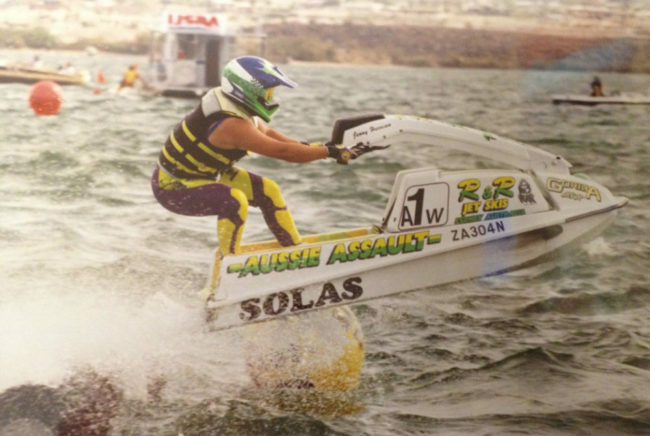 She was the Australian Pro Womens Champion on standups and runabouts with a total of 45 wins. Those wins include five Australian Surf Titles, three trips to the World Finals, and two New Zealand Championships. Harrison is absolutely incredible and her record winning streak will most likely never be broken. During an old interview, Harrison was asked about her most memorable moments and she said it was winning her first Australian Title in 1989 and the World Finals in ’90 and ’91. She was also asked if she would ever return to racing. She claimed she would happily ride for fun and would not again race. Needless to say, it was a pretty big deal when Harrison came back and claimed 3 more victories!